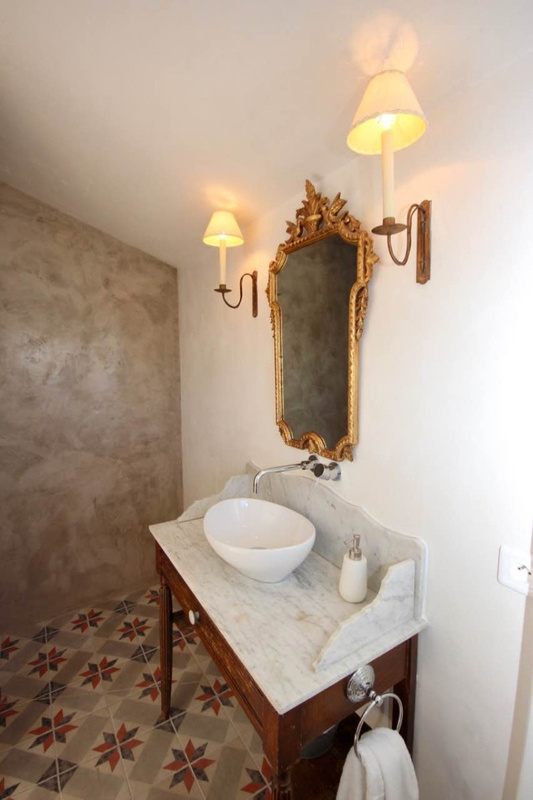 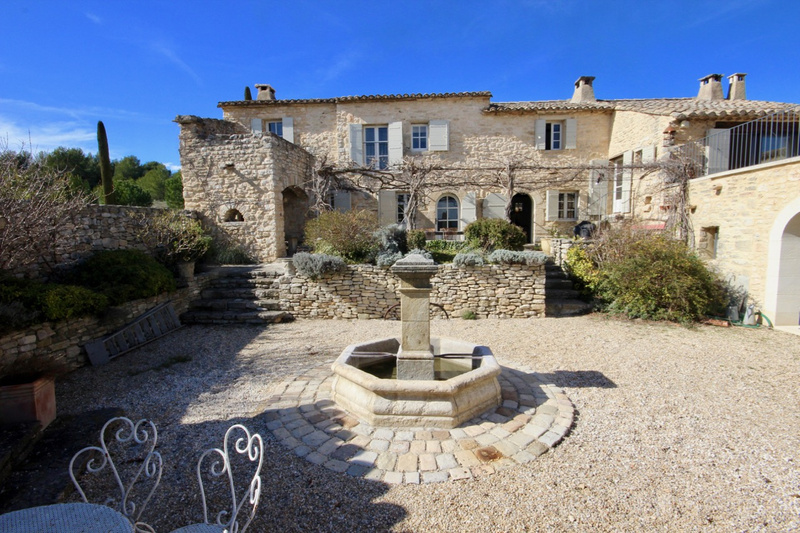 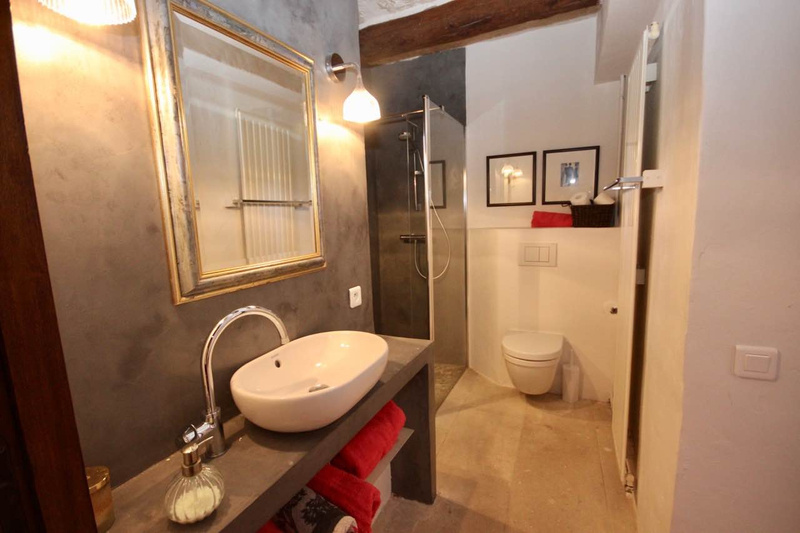 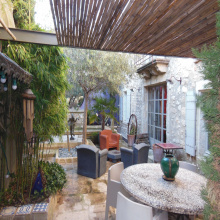 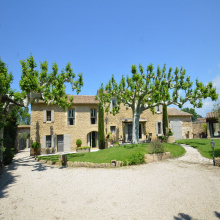 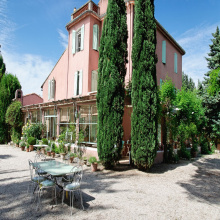 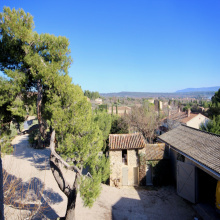 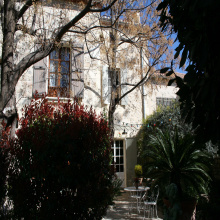 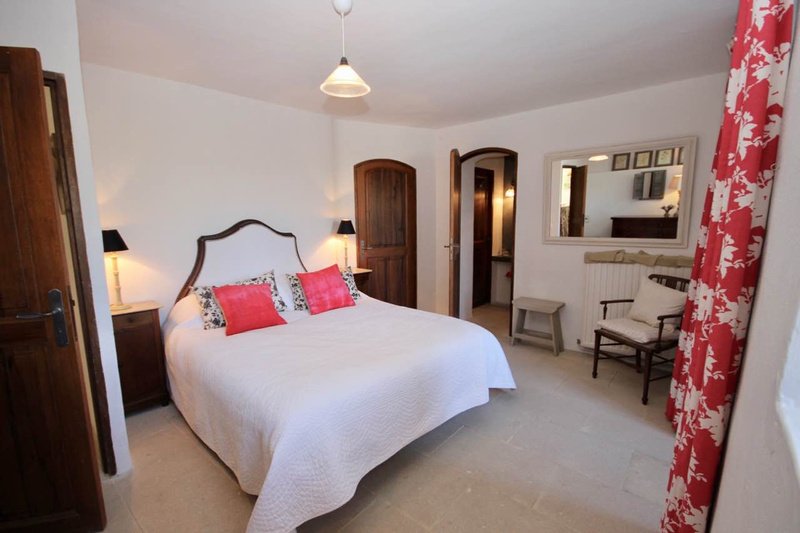 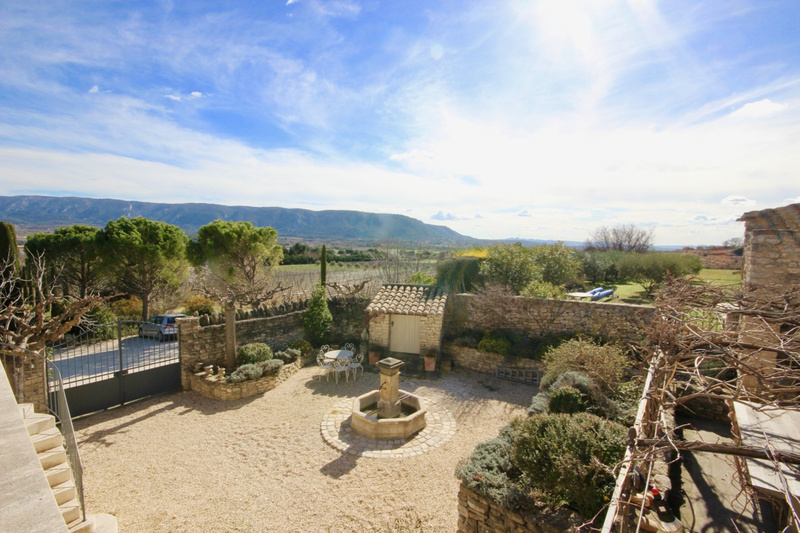 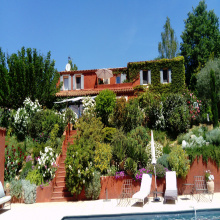 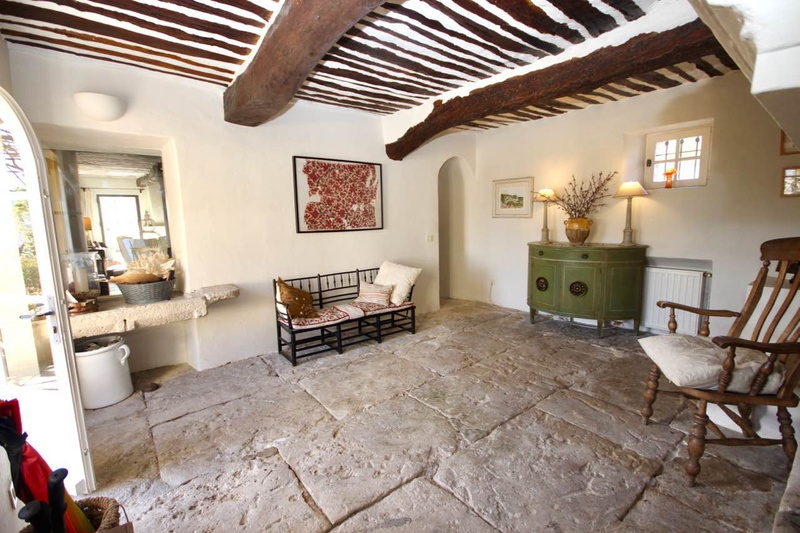 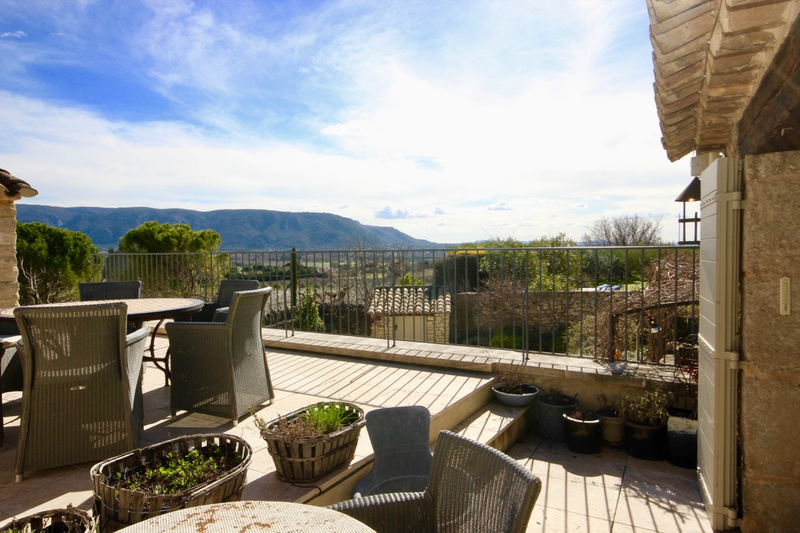 For sale - Luberon - Stone property - Cabrières d 'Avignon - 8 Rooms. 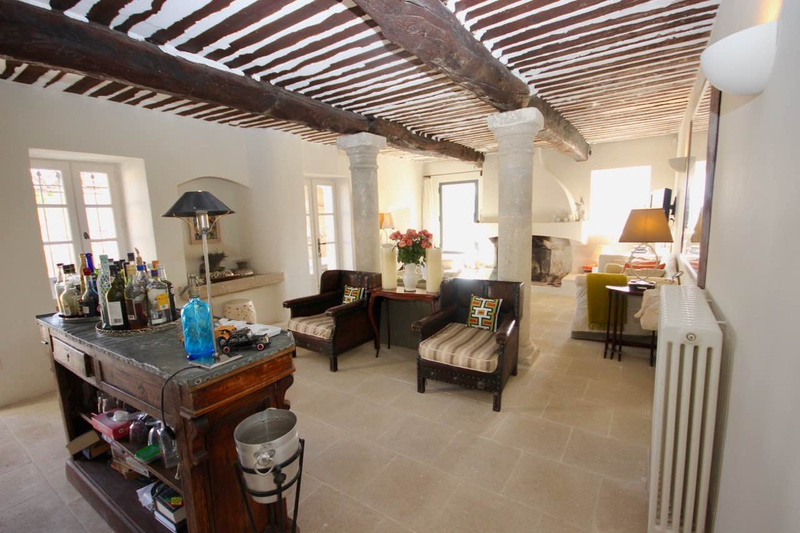 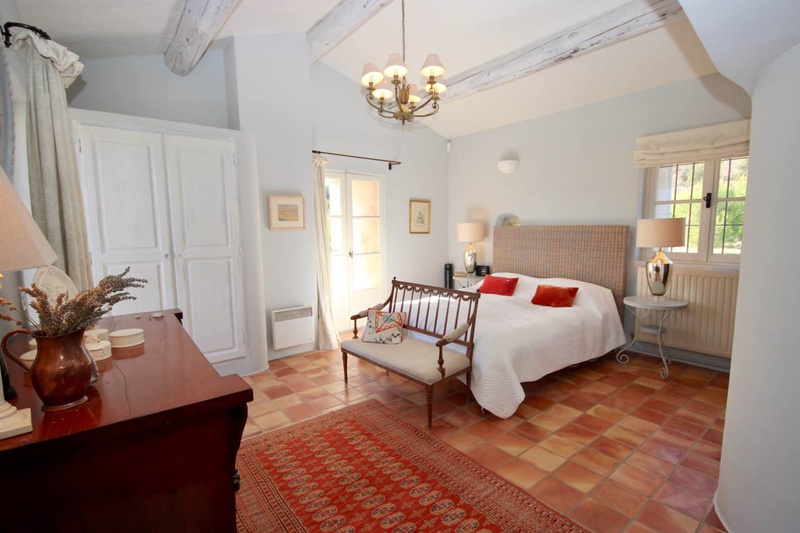 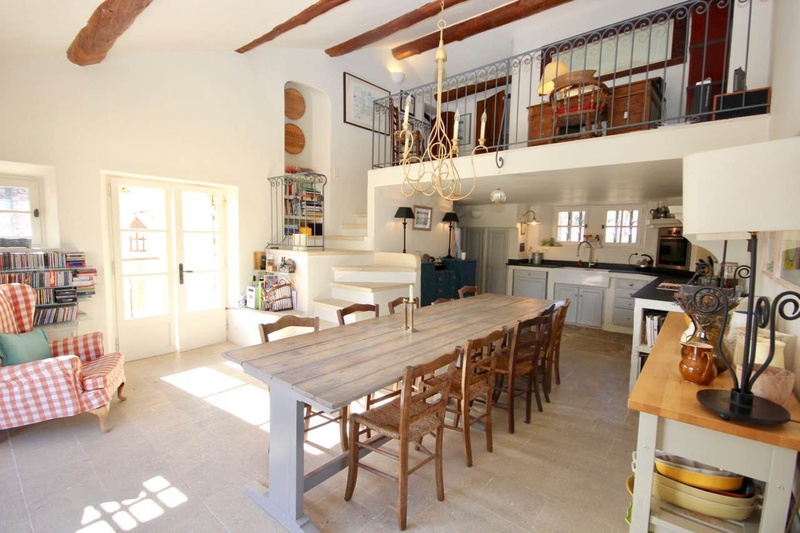 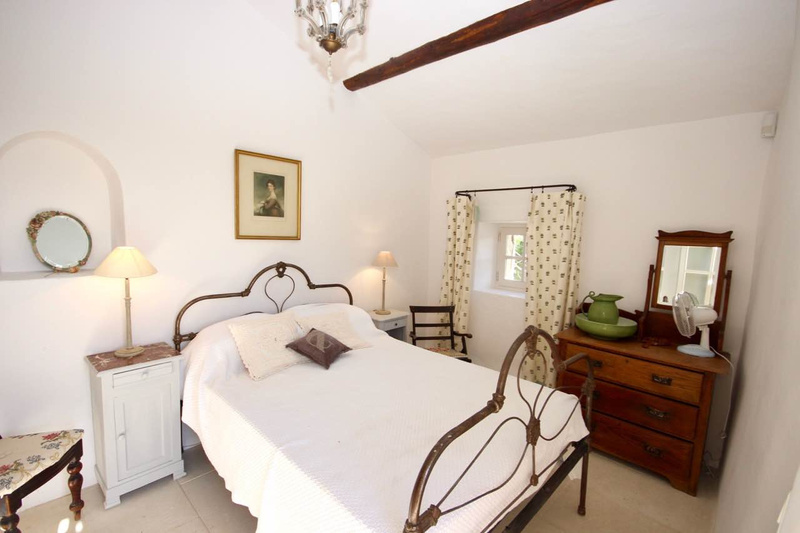 Magnificent renovated country house of 300 M2 with interior Provencal courtyard. 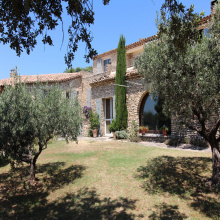 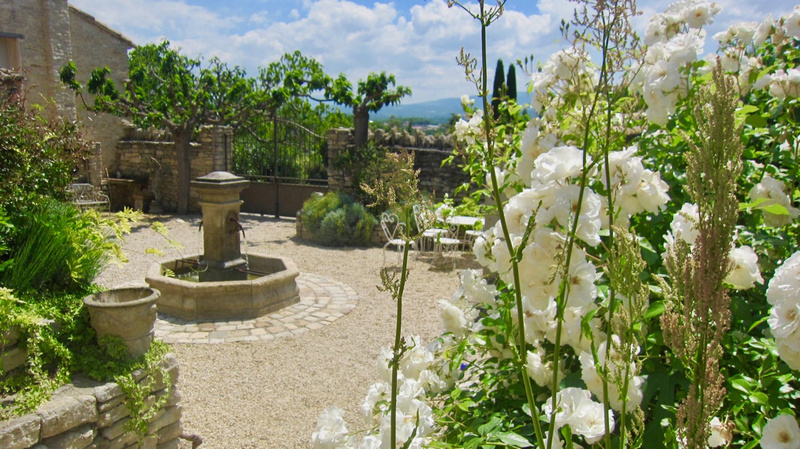 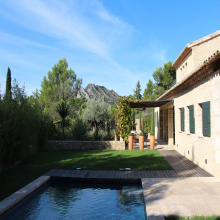 Surrounded by orchards on 2 hectares of land with superb views, it consists of a hall with stone floor, living room with fireplace, access to shaded terraces. 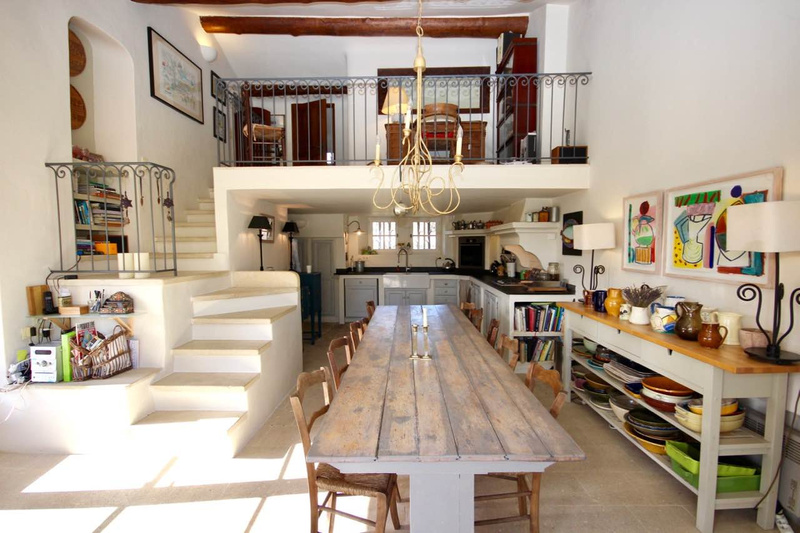 Large kitchen, office space with mezzanine. 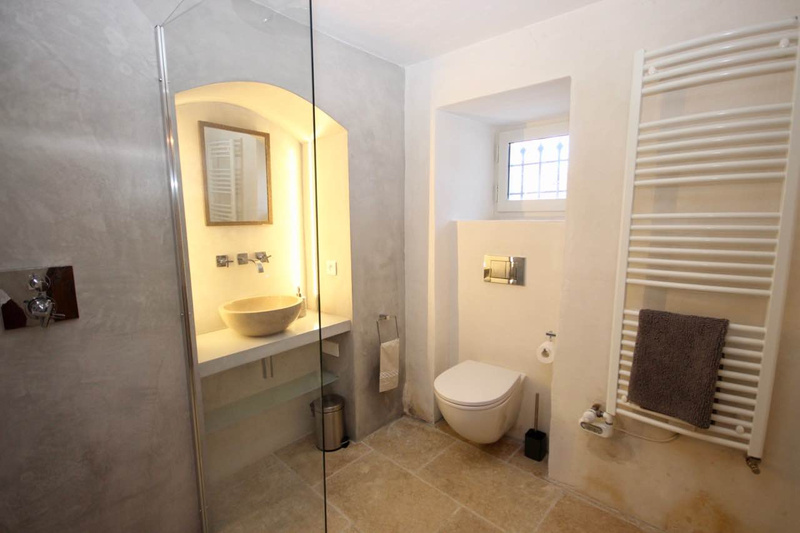 5 bedrooms with private bathrooms. 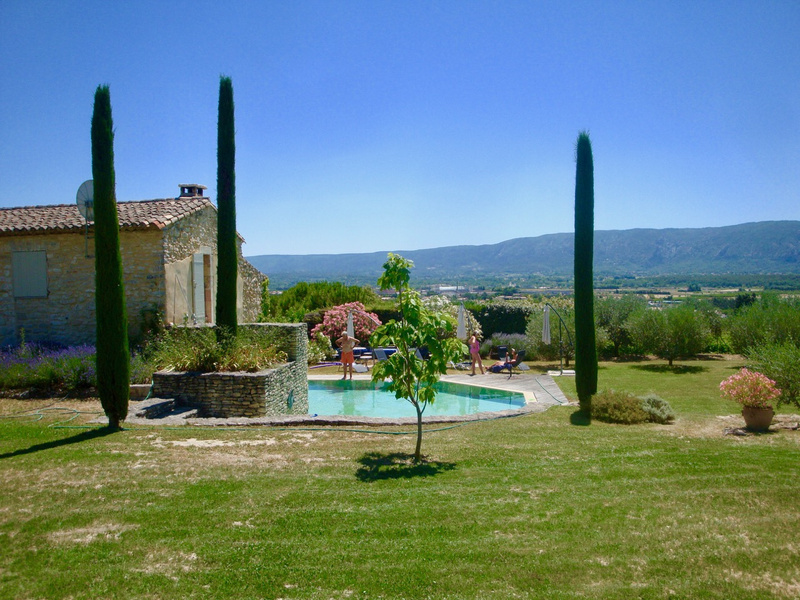 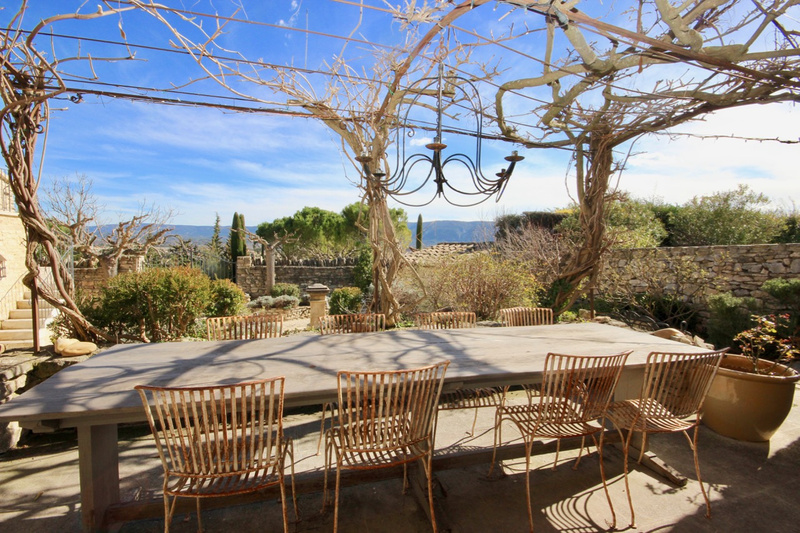 Superb pool overlooking the countryside and the Luberon.